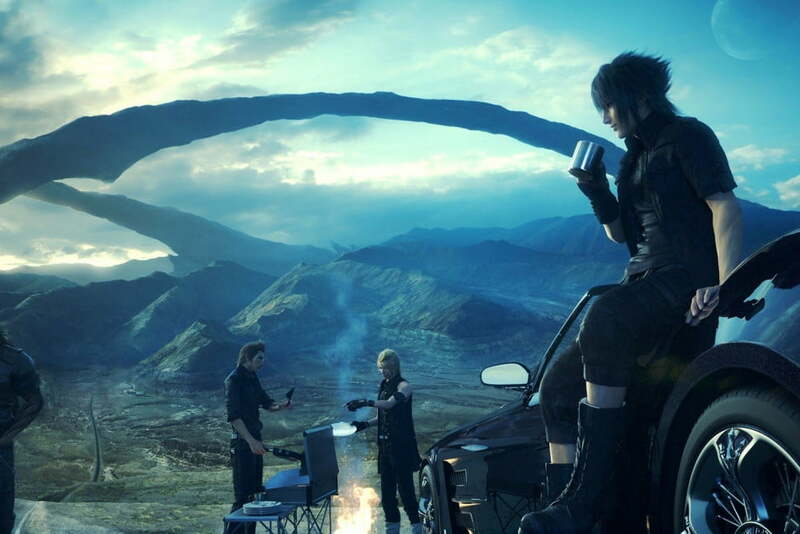 It has been a rather spectacular year for PlayStation 4 players. There have been a ton of top-tier games, including Uncharted 4, Dark Souls 3, Overwatch, and Doom. 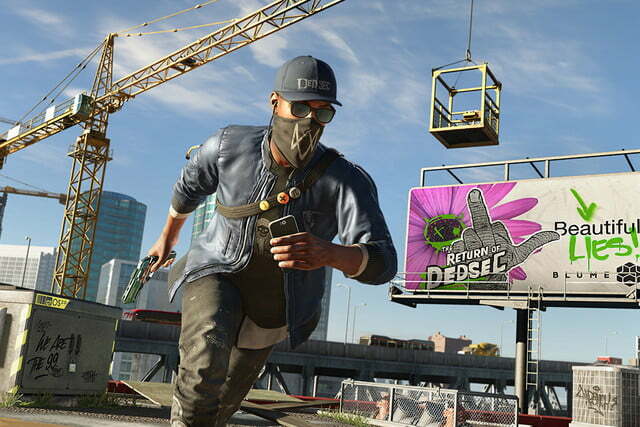 The most exciting time of the year for gamers, however, is the holiday season. From September until early December, each week brings at least one new highly anticipated blockbuster. It’s not just games, either. Sony is dropping its PlayStation VR headset in October, and the souped-up PlayStation 4 Pro to bring the console crowd into the age of virtual reality and 4K gaming in November. For the purposes of this article, however, we’re focusing on the games, and specifically non-VR-only games since that’s essentially its own system. To help you navigate the jam-packed holiday season, we’ve put together this chronological list of the biggest games on the way. Set two decades after the events of XCOM: Enemy Within, XCOM 2 imagines a world where humanity was unsuccessful in their fight against the extra terrestrial invaders, and has been forced underground, clawing for survival. 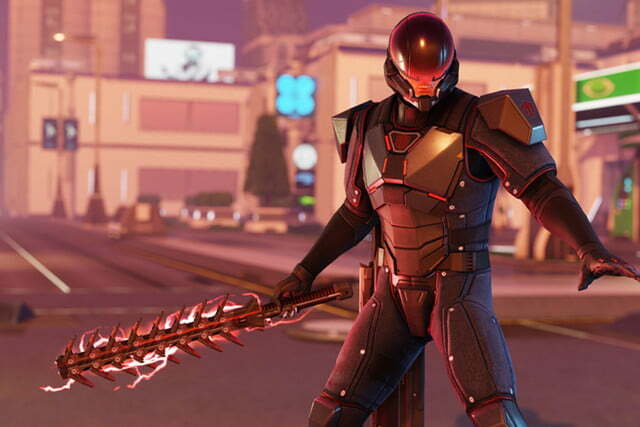 Much like the previous game, XCOM 2 features strategic turn-based battles, while outside of combat players manage a base of operations, building up their own anti-alien resistance army to bring the fight to the grays. 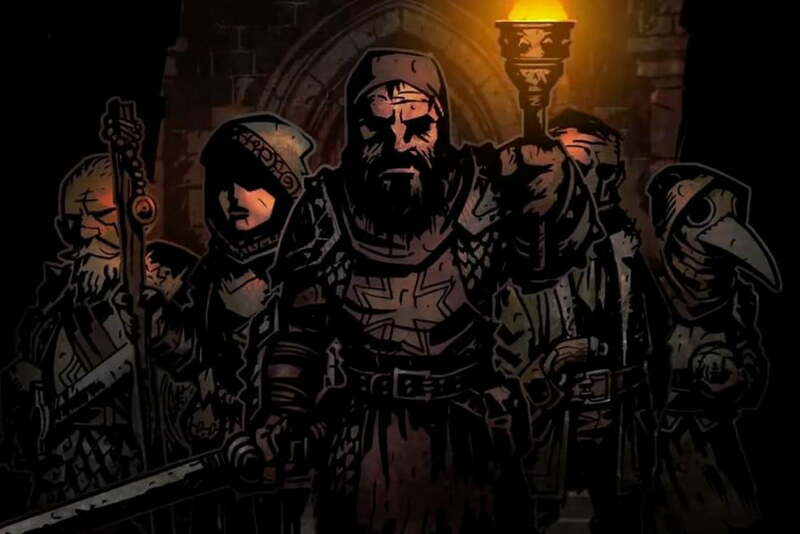 Darkest Dungeon is a fantasy RPG inspired by the cosmic horror stories of H.P. Lovecraft. Players must manage their party’s fears and mental states in order to prevent madness from tearing apart their adventurers while simultaneously they work to explore the titular dungeon and its surrounding dire environments. If you’ve got a hankering for something a little more criminal, then 2K Games’ open-world thriller, Mafia III, will likely cure your hunger pains. Set in New Orleans in the late ’60s, the game follows Vietnam vet Lincoln Clay and his quest for vengeance against the local mafia. 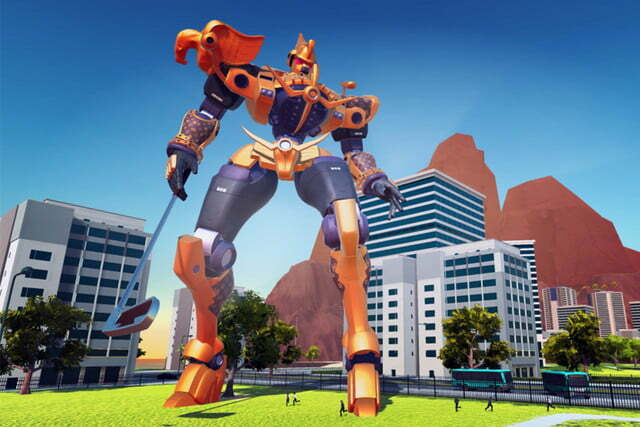 The title doesn’t leave much to the imagination, and that’s okay, because the though of giant anime-mecha-inspired robots engaging in a friendly game of city-destroying golf sounds sublime. It’s certainly one of the more unique gaming premises compared to any other release in 2016. The Dragon Quest series is taking a few pointers from an unlikely source, aka Minecraft. 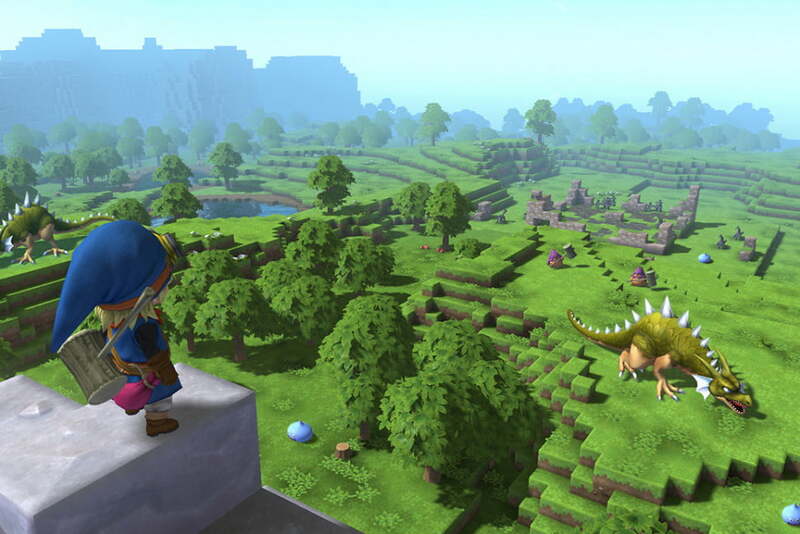 Dragon Quest Builders features the same gather-and-craft gameplay, cube-based graphical style, and minor survival elements that Minecraft is known for, but gives players more direction and concrete objectives. The player is tasked with rebuilding the world of Alefgard following its destruction at the hands of the evil Dragon Lord. 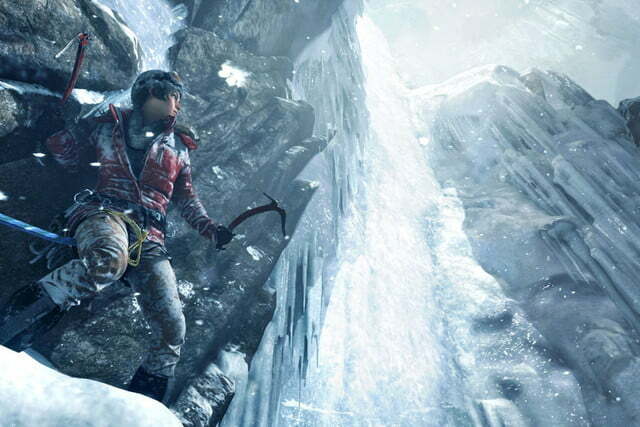 Rise of the Tomb Raider, Lara Croft’s second journey in the rebooted Tomb Raider franchise, made its debut on the Xbox One last fall. 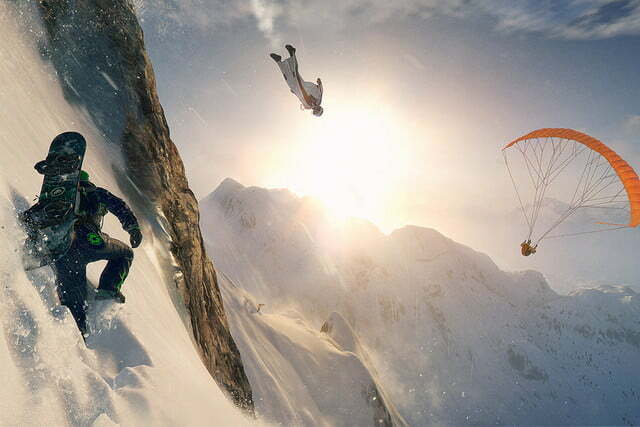 This year, the title is finally coming to the PS4. 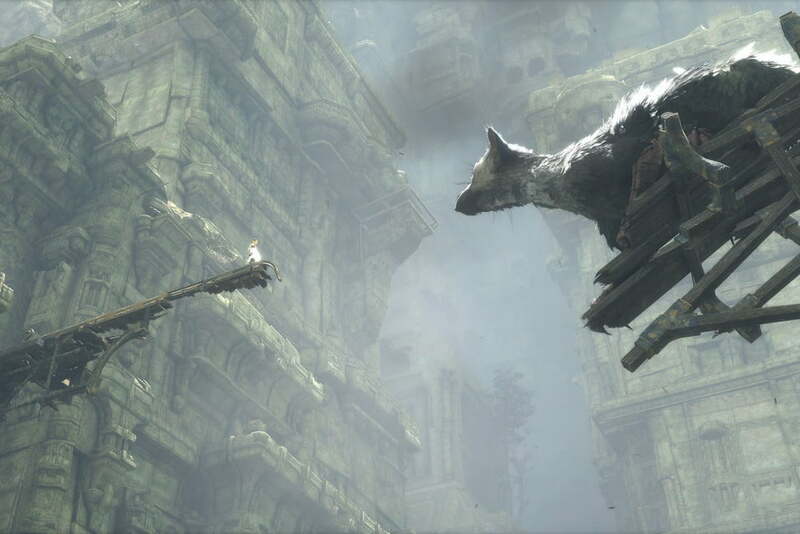 The Xbox One and PC versions of the game have received rave reviews praising the game’s puzzle mechanics and graphics, which will likely be just as remarkable on the PS4. Another year, another crack at the heavy weight championship belt. WWE2k17‘s story mode centers on manager Paul Heyman, with the player’s custom-made wrestler entering Heyman’s tutelage and ultimately becoming ringmates with none other than Brock Lesnar. New rivalry features also give players the ability to call out other wrestlers they wish to fight. On the surface, Skylanders is an action-platforming adventure featuring numerous characters, including iconic mascots like Spyro the Dragon. But there’s another layer to Skylanders, and that’s the mini-figure collection. 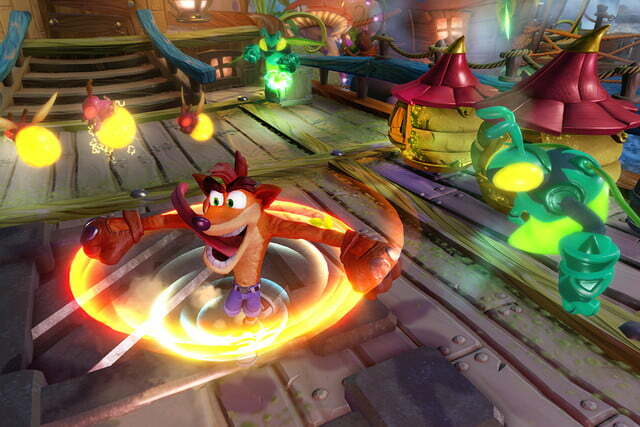 Players use real-world figures to unlock new characters and abilities, and all previously collected figures are compatible with Skylanders Imaginators. 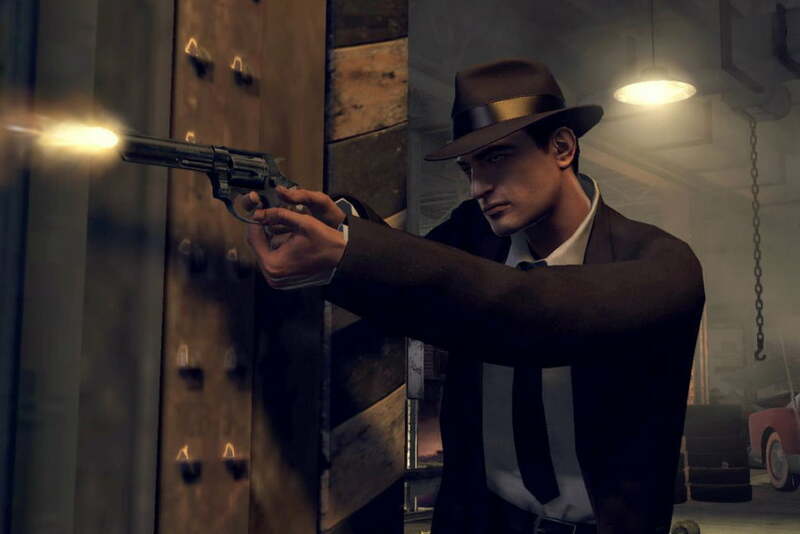 In this latest entry in the franchise, players can customize the looks, abilities, and personalities of the in-game version of their characters. 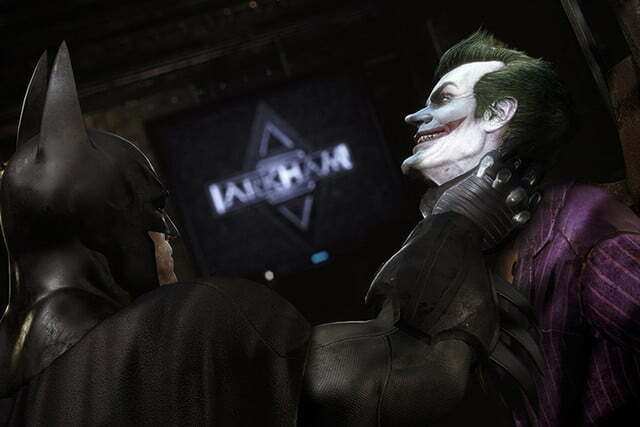 Two of the best Batman games of all time, Arkham Asylum and Arkham City, are making the leap to PS4. 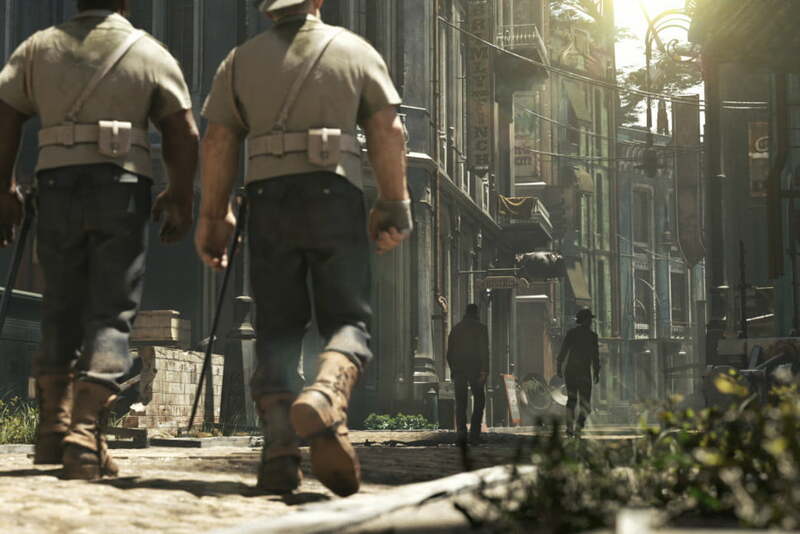 These remastered editions have been rebuilt using the Unreal 4 engine, and will include numerous visual enhancements like new models and enhanced lighting effects. 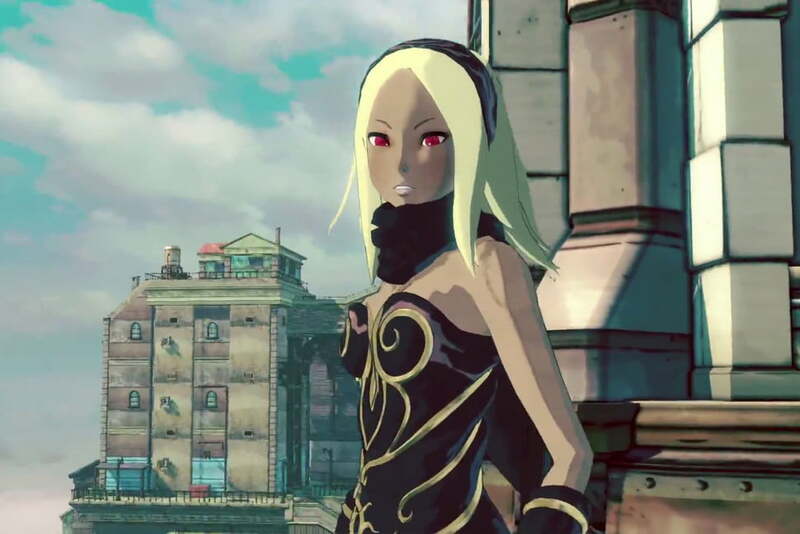 Furthermore, all previously released DLC for both games are included on the disc. 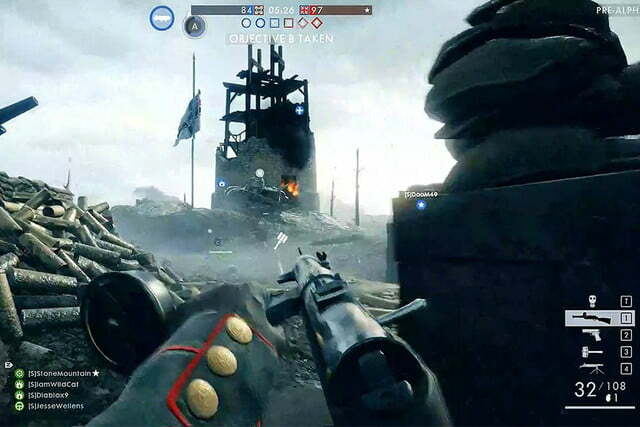 Battlefield travels back to World War I, giving players all the armaments and vehicles that defined one of the world’s bloodiest conflicts. Up to 64 players clash on massive-scale maps, where everything from zeppelins to horses, and machine guns to mustard gas can be used to take out enemy combatants. 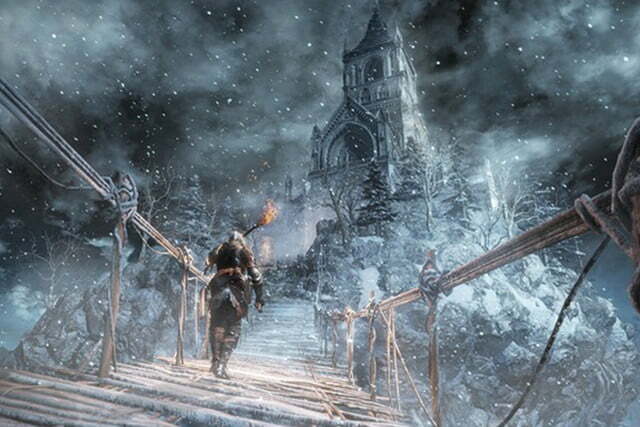 Dark Souls III released to critical acclaim earlier this year, and now the challenging action RPG is gearing up for its first big DLC expansion, Ashes of Ariandel. The expansions will add various new areas, bosses, weapons, armor, spells and more, and is set in the snowy realm of Ariandel. The expansion will also include its own new storyline, as well as an all-new PVP arena to test your mettle against fellow players online. 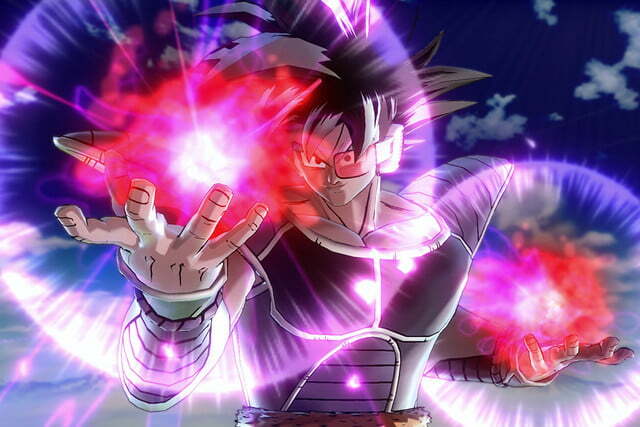 Dragon Ball Xenoverse 2 picks up four years after the previous game, and once agains gives players the ability to create their own original Dragon Ball character, as well as a large roster of playable characters including the likes of Goku, Buu, and Piccolo. The game’s massive hub town will allow for up to 300 players to meet up and undertake quests and enter martial arts tournaments. 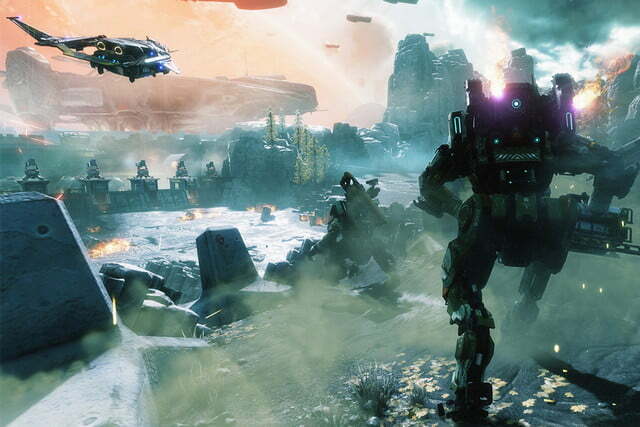 Titanfall 2, the sequel to 2014’s popular multiplayer FPS, brings some big changes to the series. While you’ll still take control of a highly-mobile pilot armed to the teeth, and can pilot giant mechs in chaotic multiplayer battles, there’s a host of new weapons, gear, character classes, and mech types to utilize. What’s more, Titanfall 2 features a full-fledged single player campaign, something sorely lacking from the original. The Elder Scrolls V: Skyrim was a an eye-catching title when it was released in 2011, but it’s getting an upgraded suit of shiny armor for the current generation of consoles. Skyrim: Special Edition adds numerous new visual effects and high resolution textures to make the already massive and captivating world of Skyrim even more immersive. This new release will also include all DLC content released for the original version. It’s worth noting, however, that while mod support was originally announced for PS4, that has since changed, and mods support will not be included, at least for now.